One of the most requested posts on this blog, apart from questions about my hair, is how I achieve my bold brows. 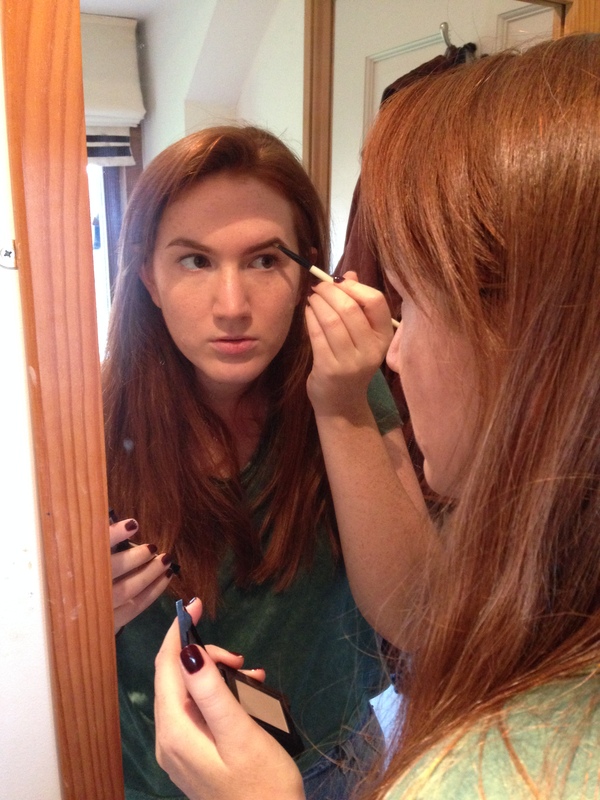 I firstly have to say that I believe brows are the most important element of your face, they can really change the look and feel of your make-up not to mention the shape of your face. I know my hooded eyes look much bigger after they have been freshly done. However this is not to day that I think you need to spend hours meticulously filling in individual hairs with a brow pencil then tracing round them in a highlighting concealer every day. Recently I have moved away from the super dark bold brows I had been sporting and am much more attracted to brows that are still bold but natural a bit ‘freer’. 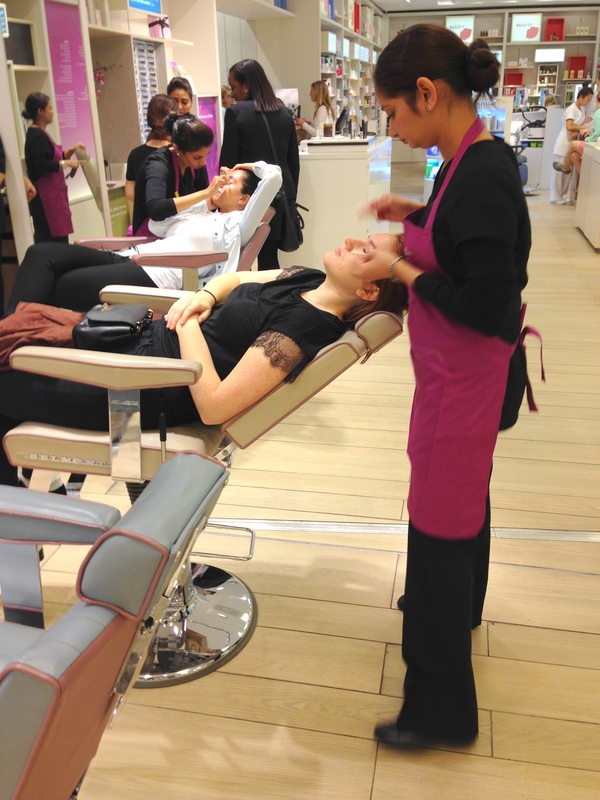 Getting my eyebrows threaded at Blink, Selfridges. To achieve this look I love getting my eyebrows threaded once a month or so. You can go anywhere local to you really; aim to spend between £7-£10 unless you are going to somewhere like Blink who despite being twice as much as my local nail-bar really is the crème de la crème of threading. I would advice maybe going to Blink for your first threading to really get the correct shape for your face then your local threader can just follow the template given and tidy up. In terms of filling in my brows I have two options, for a softer every day look I use the Bobbi Brown eyeshadow in grey with their eye definer brush. Grey eyeshadow might sound like an odd choice for someone with red hair and dark brown brows but the counter assistant at Bobbi Brown really took his time with me trying a few different shadows to help achieve the look I wanted. Grey translates as light grey-ish brown on me with no warm undertones at all. The eye definer brush is really perfect for filling in the brows as its much stiffer than most small angled brushes so you can really work the product into your brows. If I do want to go for a stronger brow look, if I am wearing a statement lip and bare eyes for example, I always reach for MAC’s eyebrow pencil in Spiked. On the MAC website Spiked is described as a ‘rich brunette’ and I would have to agree. It’s a lot darker and richer in tone then BB eyeshadow in Grey. I love the tiny nip and wind up design meaning you don’t have to waste product by sharpening. I’ve gotten through about three of these and even though it is not currently my everyday choice I can’t imagine not having this in my stash. Once I have filled in my brows regardless of what product I am using I slick them down with MACs Brow Set in Clear. I find this makes the products last longer and means I don’t have stray eyebrow hairs sticking up in all directions as soon as the wind blows! What do you use to do your brows? Or do you leave them au naturale? 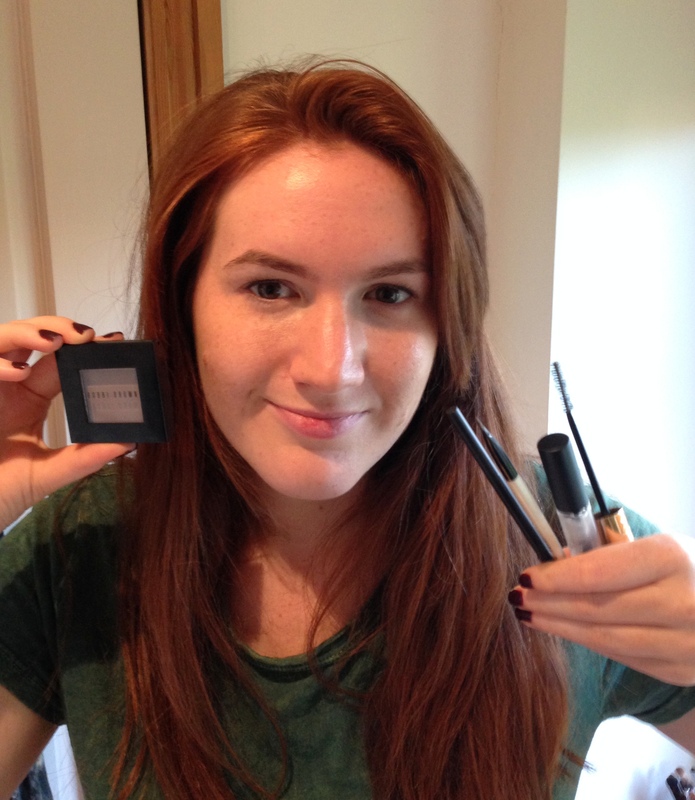 Bobbi Brown Eyeshadow in Grey–Bobbi Brown Eye Definer Brush–MAC Eyebrow Pencil in Spiked–MAC Brow Set. 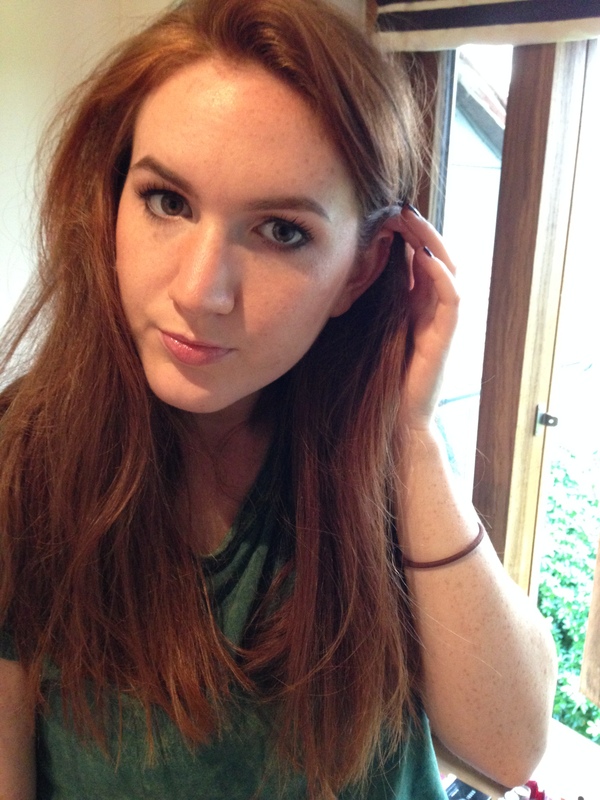 This entry was posted in The Look, The Routines and tagged bobbi brown, mac. Bookmark the permalink.